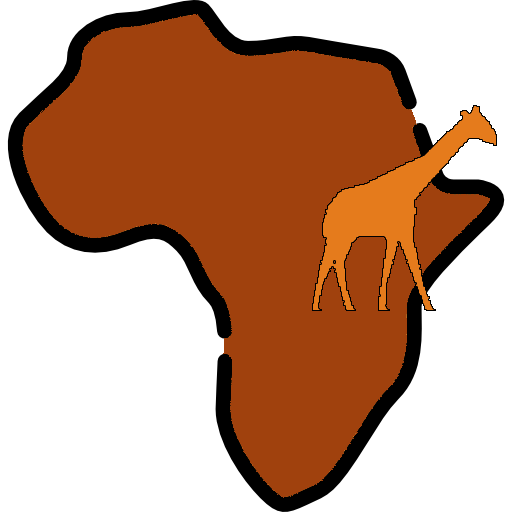 Charis Safaris Africa creates legendary and unforgettable travel adventures for all our safari clients. Traveling in the deepest jungles of East Africa, we have proved to be supreme in our safaris and adventures. We plan the safari together with our customer and in the end, we prove an unforgettable experience for all our clients.